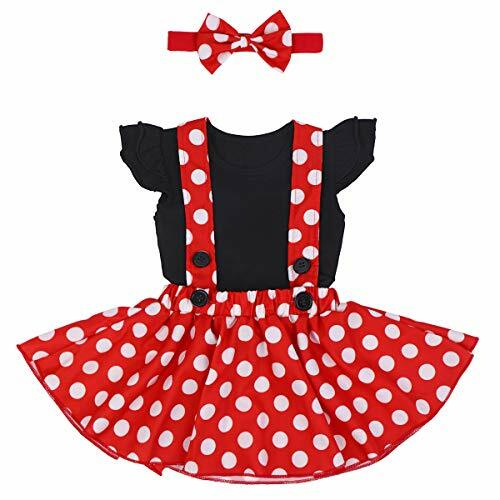 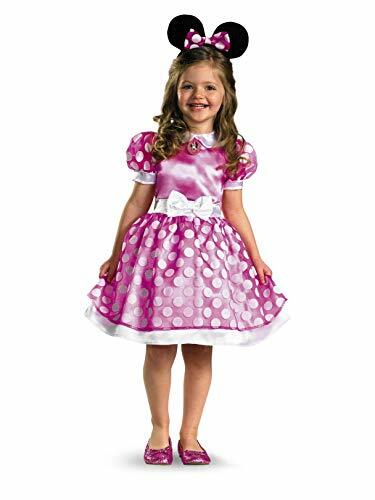 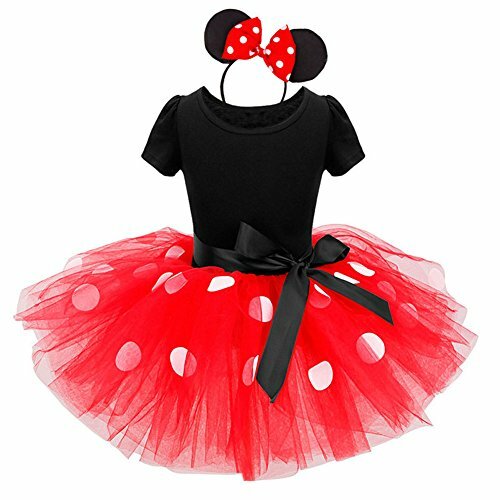 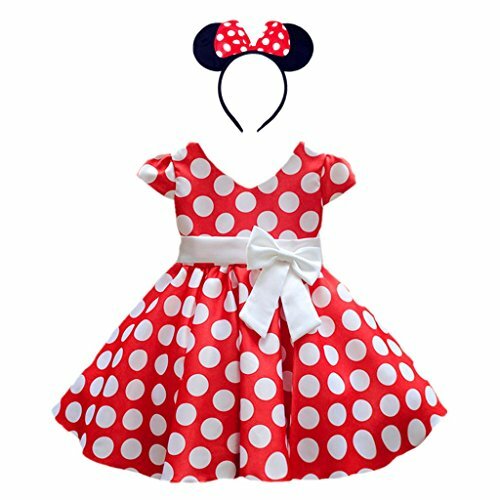 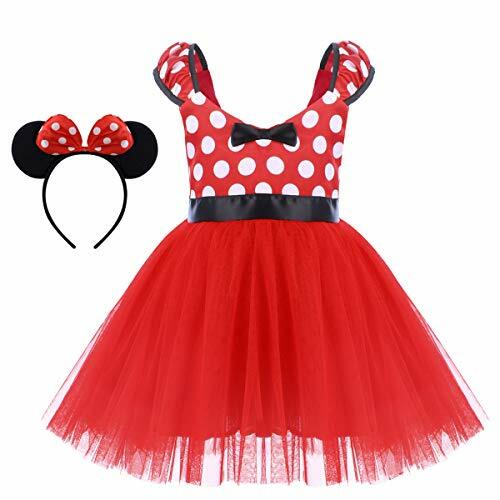 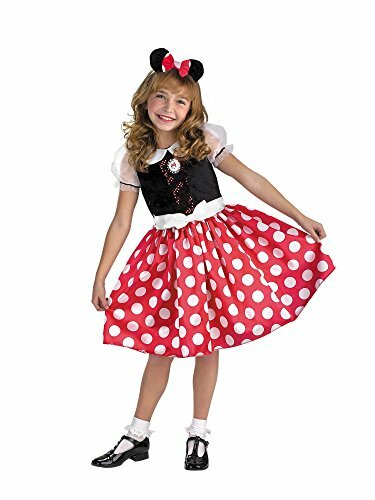 Disney's Minnie Mouse costume zip-up hoodie sweatshirt -unleash your little one's inner bowtastic self with this adorable Minnie Mouse costume zip-up hoodie. 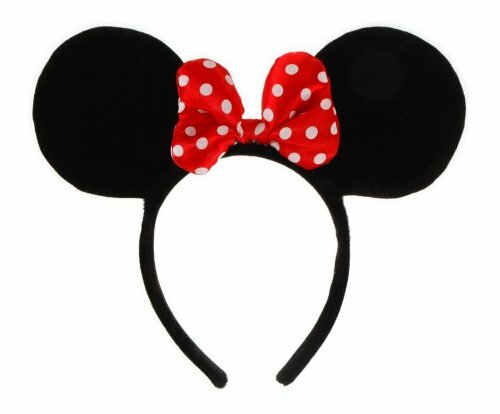 Featuring 3d poly-filled ears & tack on bow on hood, side-pockets, and a ruffled bottom hem. 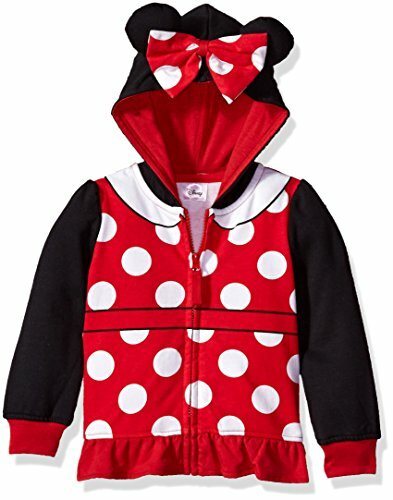 This will be the hoodie of choice for anywhere your child is going.